Win an iOgrapher Filmmaking Kit for iPhone! 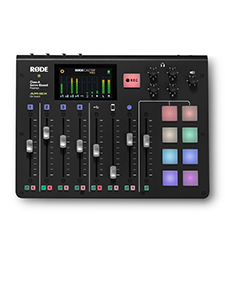 My RØDE Reel is back in 2018 with $1 MILLION worth of prizes! 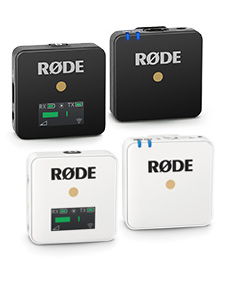 To enter, all you need to do is download the FREE starter pack from www.myrodereel.com, make a short film between 60 seconds and 3 minutes, make a behind-the-scenes showing which RØDE product you used in your film, and submit it! 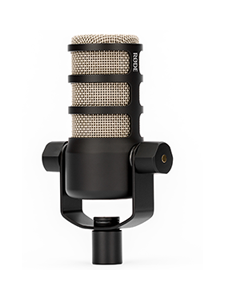 Don't have a RØDE product? We're giving away five iOgrapher Filmmaking Kits for iPhone to help you make your film! Including an iOgrapher case, lens, RØDE VideoMicro, and RØDE SC7 cable, you'll have everything you need to make a short film for My RØDE Reel! Enter NOW via the panel below! The more times you enter, the better your chances! Congratulations to all the winners of the iOgrapher Filmmaking Kit for iPhone Giveaway! My RØDE Reel iOgrapher Giveaway!